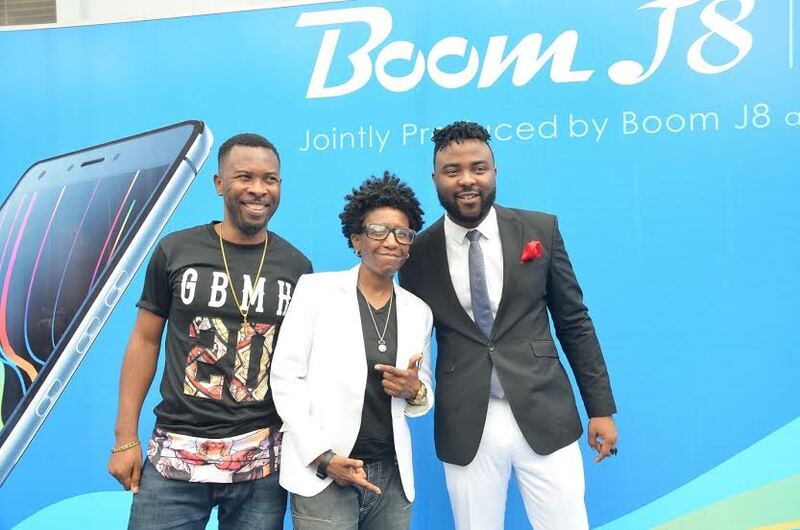 Today being the 31st of March, Tecno officially unveiled the anticipated Boom J8 smartphone. 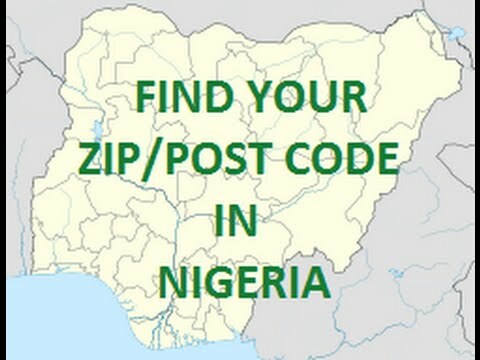 The launching took place at the Golf View Hotel, GRA, Ikeja, Lagos. In attendance were some celebs. Likes of Ruggedman, Weird-MC, VJ-Adams and a few others. Although they didn’t perform at the event, MC Bash anchored the event. During the course of the event, two things were often talked about; the Tecno Boom J8 phone and Tecno’s User Interface known as HiOS. Below is the official press release in regards the launching the boom J8 and HiOS. 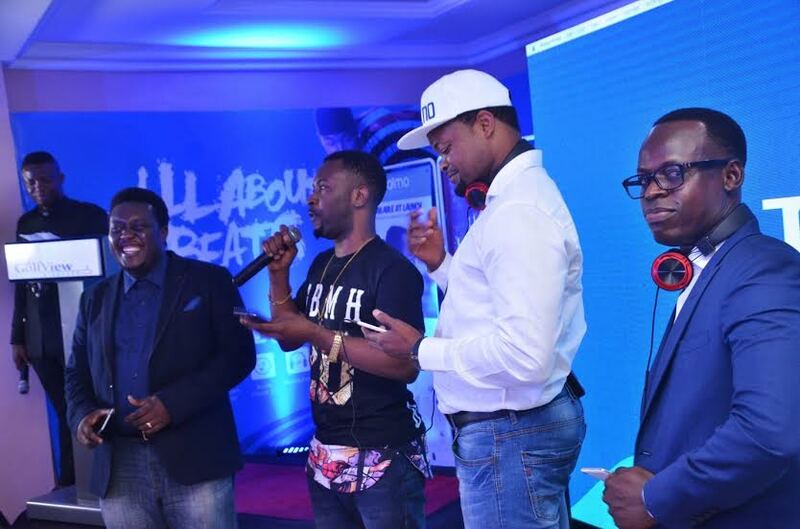 The mobile Telecoms Company gives music lovers something to cheer about on Thursday, March 31, 2016 as the mobile maker unveiled its latest music phone, the TECNO BOOM J8. The upgraded music smartphone flagged off a new era of TECNO mobile devices which run on TECNO’s custom operating system, the HiOS. The unique user interface of the HiOS, improved app management options and highly optimized audio features place the new TECNO BOOM J8 at the core of mobile customers’ demands said TECNO Marketing and PR lead, Attai Oguche. “The HiOS operating system which gives the BOOM J8 more room for intuitive functions and the phone’s highly optimized software features has earned it impressive ratings from mobile tech analysts who partnered TECNO in reviewing the smart phone before its launch. TECNO’s BOOM J8 might well be the best music-centric smartphone of its price range in the market,” Attai says. Besides showcasing TECNO’s HiOS, the new BOOM J8 flaunts other top-of-the-line features such as immersive 5.5” IPS HD touch screen, 13MP AF Back/5.0MP Front geo-tagging cameras with optical image stabilization (OIS) and dual LED flash. 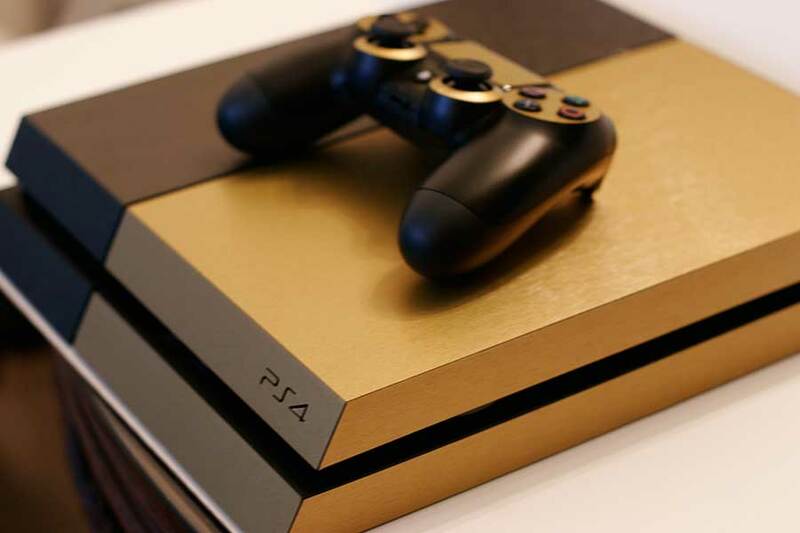 Powered by MediaTek Quad-core processor and stomachs 2GB RAM/ 16GB internal memory space. 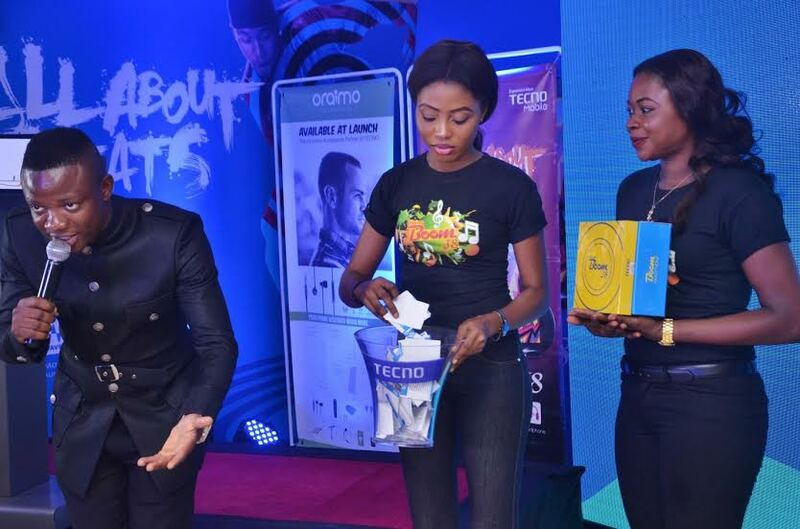 “TECNO BOOM J8 rewards music lovers with custom BOOM headphones; each box of the smart phone comes with a free headphone but it is the BOOM Max app, a pre-installed custom music equalization feature that will totally hook mobile users who listen to music in detail,” says Jesse Oguntimehin, TECNO digital marketing lead. TECNO BOOM J8 music phone is a flagrant upgrade on predecessor TECNO BOOM J7 and J5 launched earlier part of 2015. The smartphone comes pre-installed with the BOOM player app – Africa’s largest in-app music library and the new Palmchat 5.2 social messaging app. 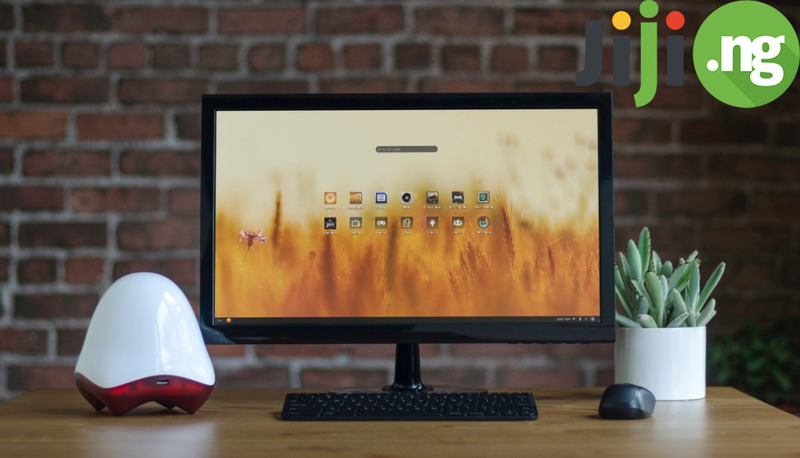 “BOOM J8 matches the hype with premium specifications and material design. 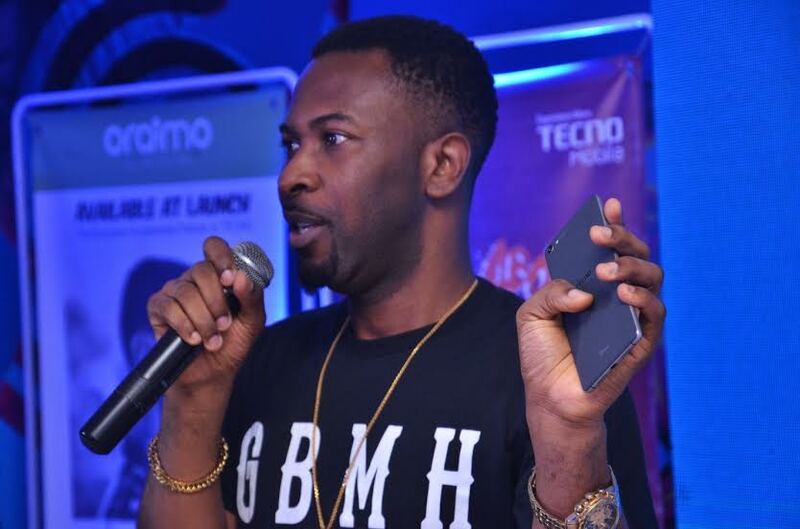 This music phone is elegant in every way, it is a sheer product of hard work and outlandish thinking,” says Chidi Okonkwo, TECNO MD, Nigeria. 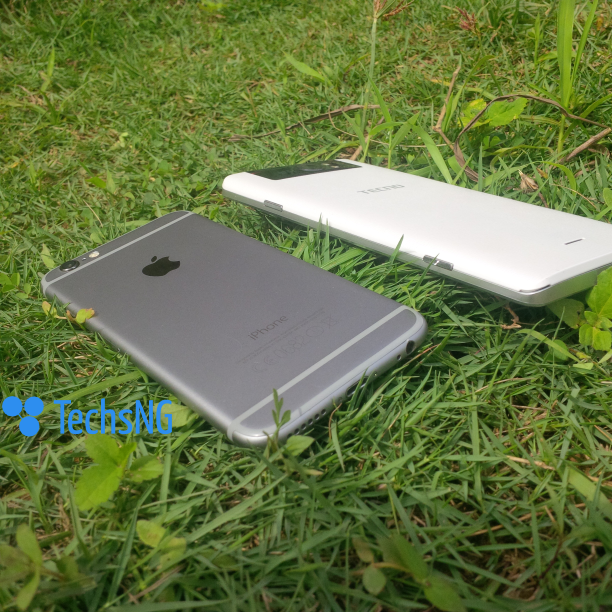 The flagship device will be retailed at N40,999 across offline and online sales outlets nationwide. Doing a review? I’d like to read your thoughts on the device. Is it available in stores now? Rita, as far as i know now, it’s currently available in 3C hub stores at ikeja, Lagos.